Books published by two Minneapolis presses were among titles honored Thursday night at the annual National Book Critics Circle Awards ceremony in New York. 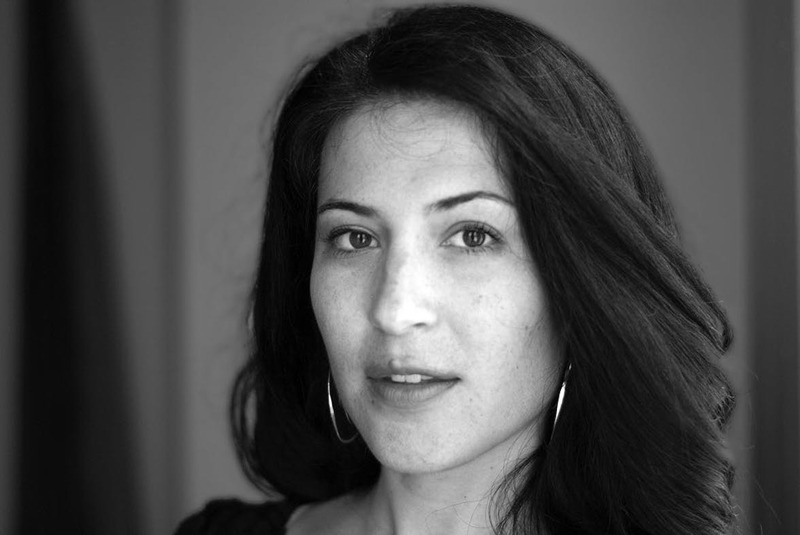 “The Carrying,” a collection of poems by Ada Limon, published by Milkweed Editions, won the prize for best collection of poetry published in 2018, and “Milkman,” by Anna Burns, published in the United States by Graywolf Press, won the prize for fiction. “Milkman” also won the Man Booker Prize last fall. The annual awards were selected by the 24 members of the National Book Critics Circle board. Other awards went to Zadie Smith in criticism, for her essay collection, “Feel Free,” published by Penguin Press; Nora Krug in autobiography, for her graphic novel memoir, “Belonging: A German Reckons With History and Home,” published by Scribner; Christopher Bonanos, for his biography “Flash: The Making of Weegee the Famous,” published by Henry Holt; and Steve Coll in nonfiction for “Directorate S: The C.I.A. and America’s Secret Wars in Afghanistan and Pakistan,” published by Penguin Press. Several previously-announced winners were also honored on Thursday evening, including Tommy Orange, who won the John Leonard Prize for first book for his novel, “There There”; NPR book critic Maureen Corrigan, who won the Nona Balakian Citation for Excellence in Reviewing, which carries a $1,000 honorarium; and Arte Publico Press, which won the Ivan Sandrof Lifetime Achievement Award. The NBCC is a professional organization made up of more than 600 book critics, book reviewers and book review editors.